Anyone who intends to send a courier is placing the responsibility on the courier company to make sure that their goods get to the destination in a timely and reliable manner. However, as the Sender, identifying the right way to send a parcel/ documents makes a huge difference between a successful transportation and one that becomes get lost in transit. 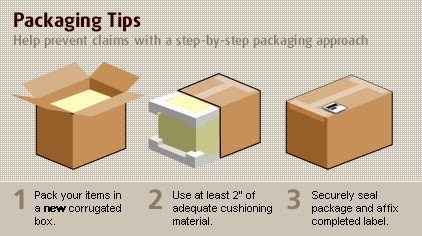 In order to ensure that your parcels or documents get to their destination without any hurdles, you need to simply follow the following five tips.